If you own Minecraft on Nintendo Wii and want to transfer it over to your Nintendo Switch, here are the steps you can take to complete this. 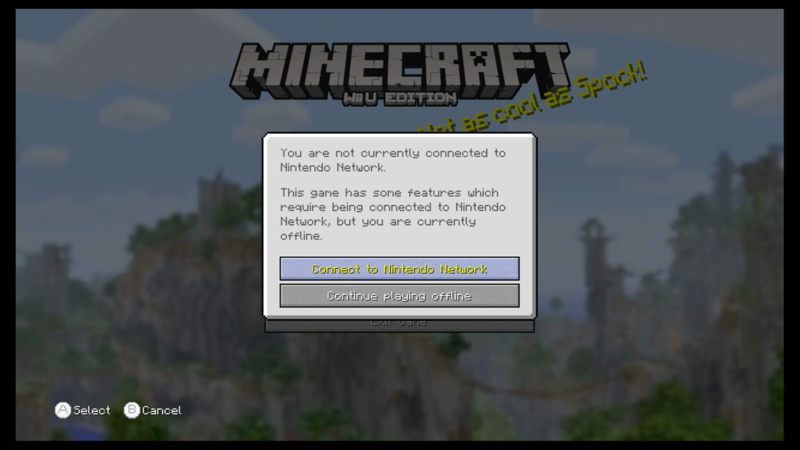 Note Both consoles will need to be on, running Minecraft and connected to the same network. 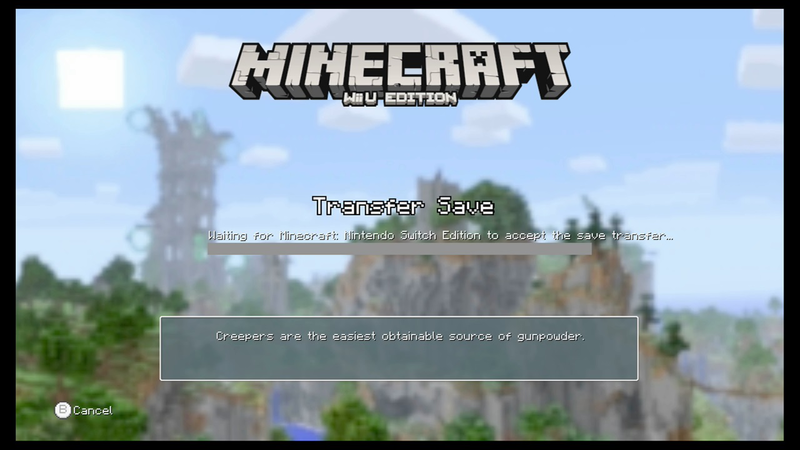 On your Wii U, while playing Minecraft, make sure that you have saved your current world. From the main menu, select Play Game. If you are not already connected to Nintendo Network then you’ll be prompted to connect. You need to do this to transfer your save. Select Connect to Nintendo Network. 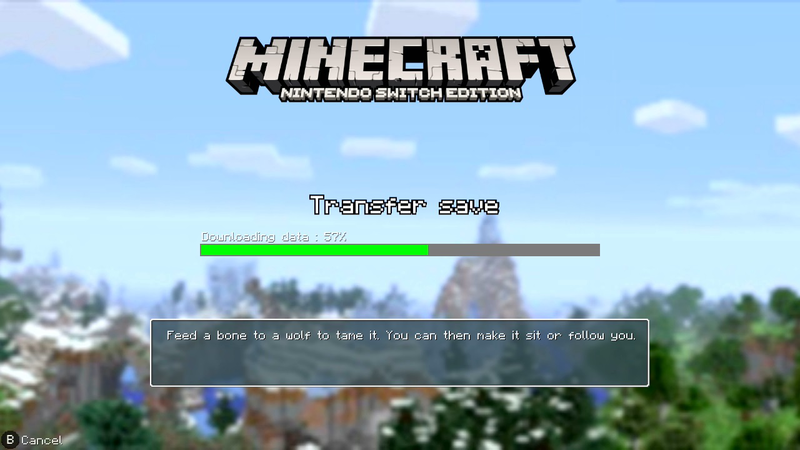 In the Load tab, select the save that you want to transfer, then select Transfer Save to Nintendo Switch. Confirm your transfer by selecting OK. Your Wii U will begin looking for your Switch to start the transfer. 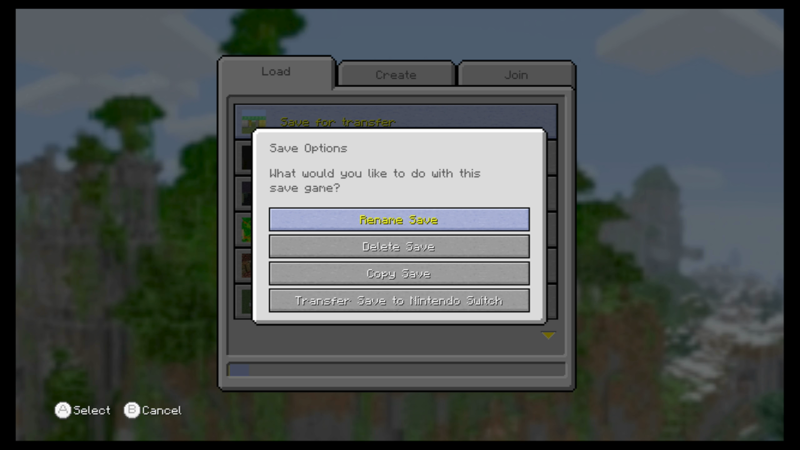 On your Nintendo Switch console, open Minecraft and select Play Game from the main menu. If you’re not already connected to Nintendo Network then you’ll be prompted to connect. You need to do this to transfer your save. Select Connect to Nintendo Network. In the load tab, press Y to transfer save from Wii U. On the Transfer save confirmation screen, select OK. Your saved world will begin to transfer over from your Wii U console. Once the transfer has completed, select OK on both consoles. Your world will now be available in your list of saved games – enjoy! 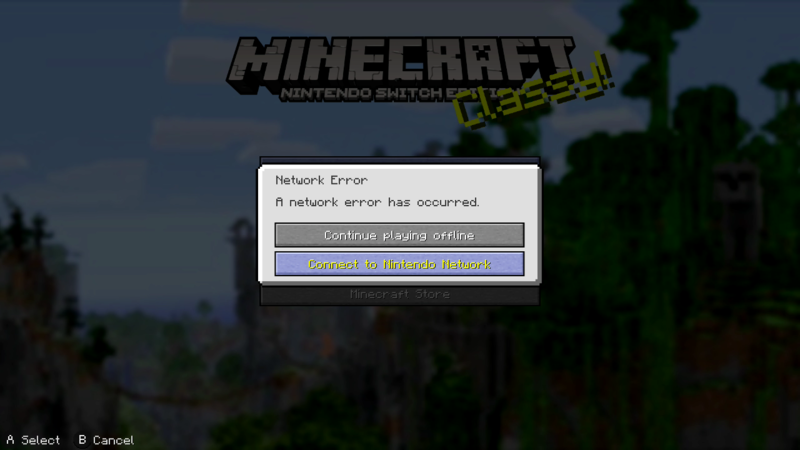 Would you like to contact Support regarding the "Transfer Minecraft worlds from Wii U to Switch" issue you were reading about or a different issue?